Purchase from Japan. So it is very safe and very easy. * Ordering with standard browsers may not be possible. * Please inform us when you do not receive automatic reply mail. Ichiro replaces it with a new spike shoes when using spike shoes 3 times. Athletes do not miss small differences of 0.1 mm, 0.1 g. Characteristics of table tennis racquet rubber are diverse. The athlete chooses a rubber of characteristics suited to him and exchanges. Excellent athletes are highly sensitive to gear. e-Sports is a sport. 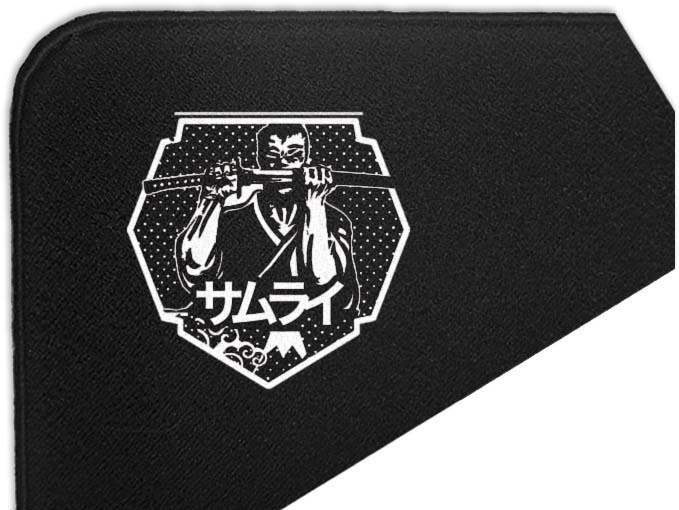 And the most sports-like gaming mousepad is ARTISAN. This gaming mousepad is new verrsion. Until now it is uniform and just as same surface. "Quick initial motion", light operability " and " easy to stop ". We respond by diversified surface that are well-balanced to diverse user needs. Have you ever experienced glide becoming heavy with sweat and humidity? 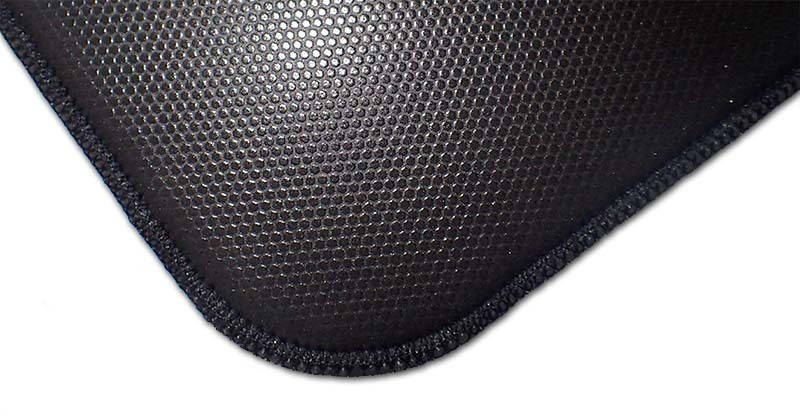 It was common sense that traditional mouse pads become heavy glide with sweat and humidity. ARTISAN made a new common sense that gliding does not become heavy with hand sweat and humidity. High performance with a different dimension from sponge foam of other gaming mousepad. Completely excluding surface waviness and shutting out subtle disturbance of mouse movement. Basic thickness is 4 mm. The thin sponge of the low price item is the same as nothing. When it is 3 mm or less, the functionality as an intermediate layer can not be exhibited. Furthermore, it is the world's first and only multi-hardness in the world. Even on the same surface, it opelability changes clearly depending on the hardness of the intermediate layer. Multi hardness allows you to match your favorite operability. Three types of hardness were prepared. The best anti-slipping sole in the world. The gaming mousepad scarcely slips during the game. 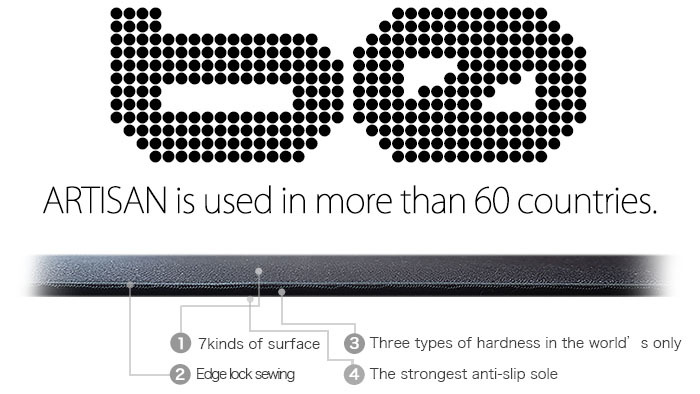 Different dimensional anti-slip performance. It is also easy to maintain performance by washing with water. In performance is incomparable with old cloth mark anti-slip sole. A Japanese-taste logo can be printed free of charge. Benefits of online shop only. Please choose your favorite mark from the six logo marks. Everything is a unique logo of Japan Taste. New common sense of using gaming mouse pad. To correct the curl, apply heat with a dryer or iron. Be careful not to be too hot. 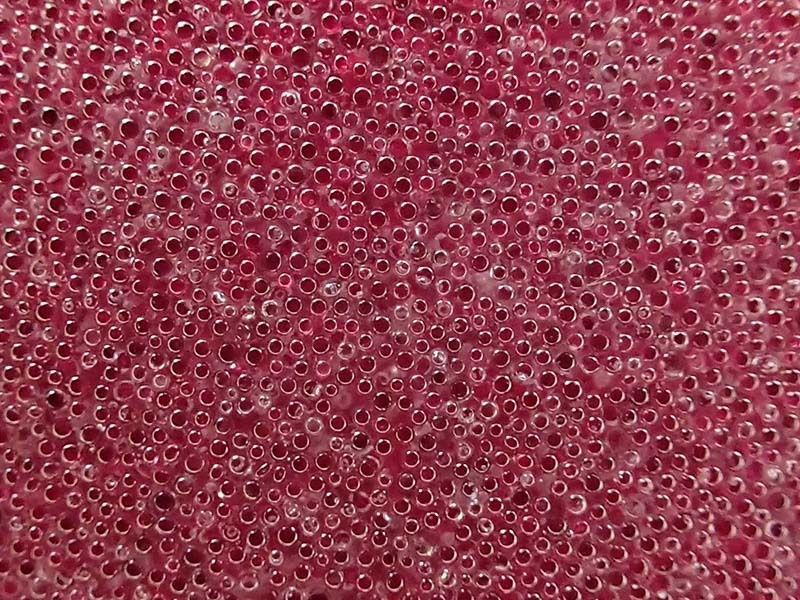 For natural rubber based sponges, it is effective to soak in boiling water Celsius. If the surface is nylon, please make it hot water of around 70 ℃. Soak for about 10 minutes. Look at the curl state and repeat this several times. *Notice | Please according to your own decision and at your own responsibility. We do not assume any responsibility. Basically remove the dust on the desk and place the mouse pad. The anti-slip function will not work unless this is done. Similarly wipe the bottom of the mouse pad with damp cloth to clean it. 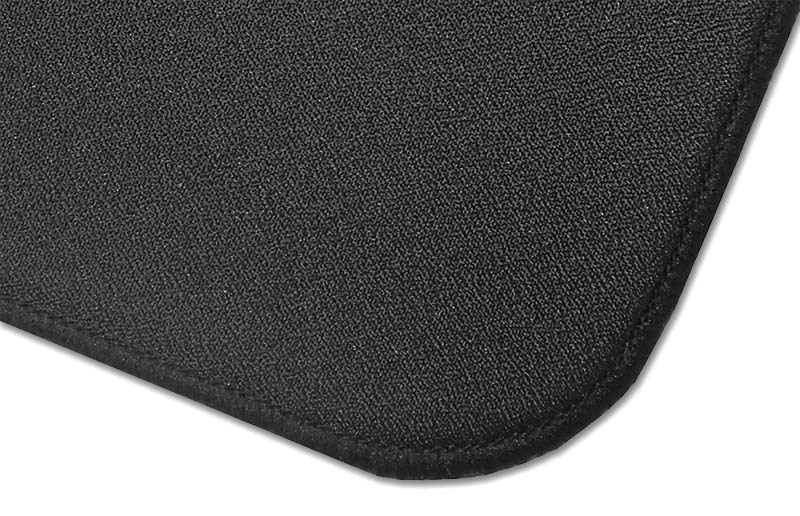 This increases the sucker effect of the sole of the mouse pad, making it difficult to shift. Strengthening mouse pad shift prevent. *It is unnecessary for ARTISAN mouse pad (CLASSIC / FX series). 1. Put a double sided tape on the sole of the mouse pad (paste again when the tape deteriorates). The point is to use re-peeling double-sided tape. It tape easy to peel off. 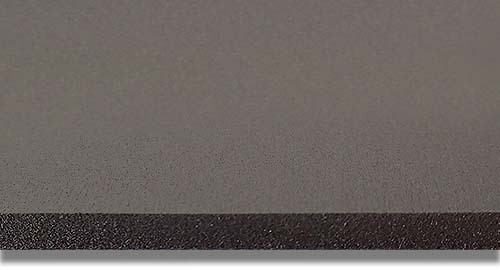 Paste at the corners of the sole of the mouse pad and the middle of it. Paste the tape cut to about 2 cm in length. It can to prevent shift perfectly. When a thick tape is pasted, irregularities are generated in the operational feeling of the mouse pad. It is a problem only at the four corners, but if you care about it, use thinner tape as possible. You can not be used up it if you buy one. Please choose based on performance. Some inexpensive products may slip if not apply a load. hundred yen store products is not recommended because the smell is too tight. There is compatibility with the surface of the desk where the mouse pad is placed, so it may fail two or three times. However, cheap investment as it can be used for several years if matches can be obtained. | Copyright 2019 ARTISAN All Right Reserved.